August 8, 2017 will be remembered as a day of drama and surprise. 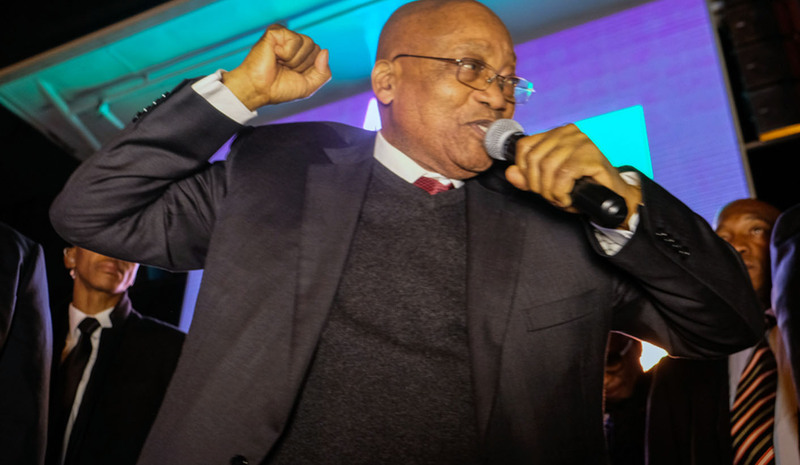 Although President Jacob Zuma survived yet another motion of no confidence, he did so by a narrow margin thanks to the vote being held in secret. In this second episode by POLITICALLY AWEH, the team recaps events.